Sometimes during the engine operation one can hear some unusual sounds. 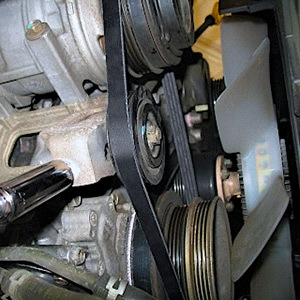 Very often the source of the problem is auxiliary drive belts. Squealing sounds of the belt can occur due to its wear or contamination (fouling). Eventually, an old belt shrinks, loses its elasticity, microcracks appear which begin to clog up with accumulated deposits. Belt slip on the pulley results in typical squealing sound. The worn belt should be replaced. 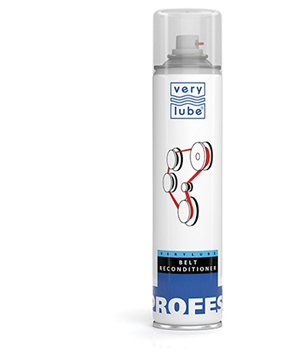 If the belt is contaminated or loses its elasticity, it is recommended to apply VERYLUBE Belt reconditioner.